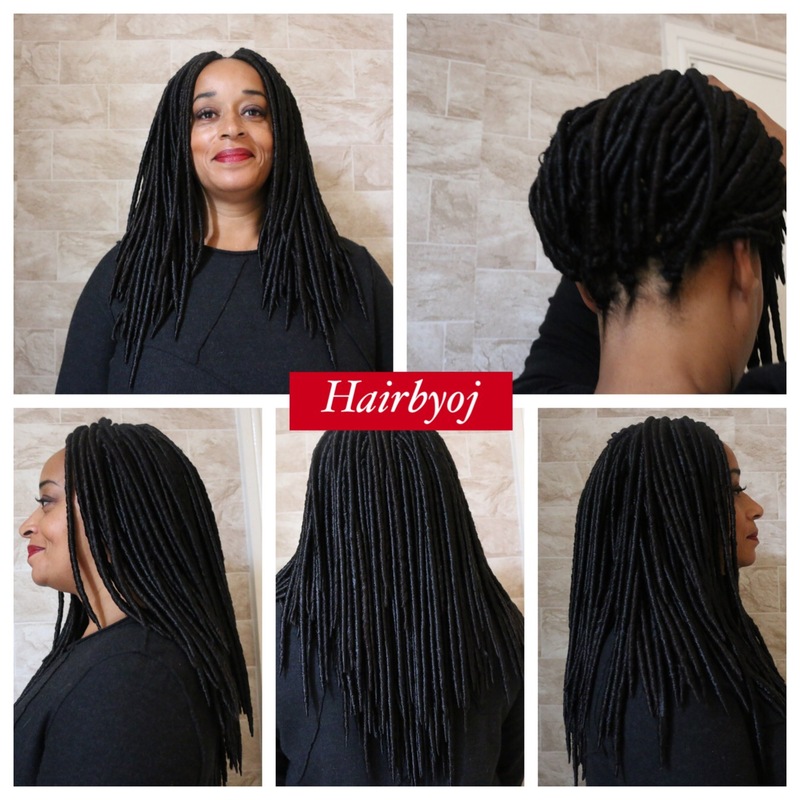 The faux locs seem to be more and more popular. This small size provides a less bulky finish and is suitable for those who want to achieve a more compact and conservative look! My technique also allows the perimeter and parting to look like singles!